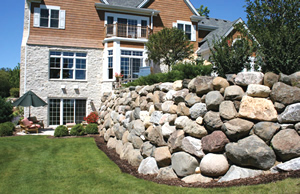 We offer a variety of natural stone landscaping products. 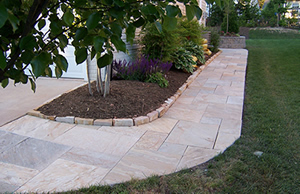 We offer Featherock®, marble, sandstone, limestone, lava, & rose quartz. Products include natural irregular flagstone, tumbled irregular & cut, random pattern cut natural cleft & cut stone in limestone, & sandstone. 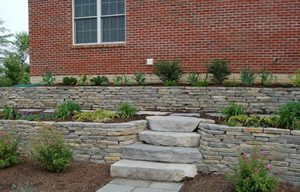 Options are natural retaining wall stone, machine split wall & border stone, sawn wall stone stone steps, natural irregular steps, fabricated or machine split. 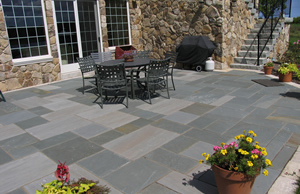 Our selections include thicker, larger sheets and chunks of natural stone. 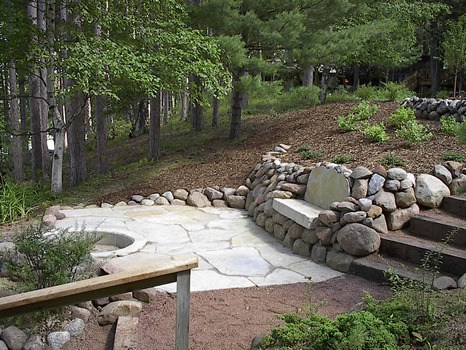 Halquist offers the highest quality landscaping stone with timeless elegance and lasting durability. 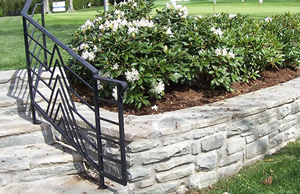 Buechel Stone offers quality products that are known across the country for being as beautiful as they are durable. 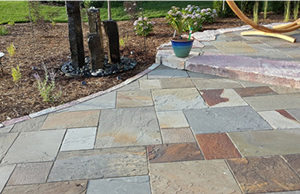 Ayers Supply provides multiple types, colors and sizes of natural stone and quality concrete products. Get Real Stone products are 100% real stone and are mined and processed in the USA. 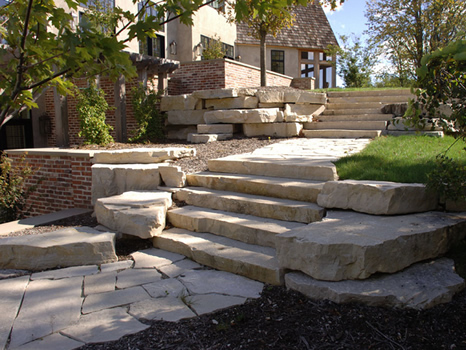 Ohio Stone Inc. has succeeded in providing stone quality that is second to none with consistency & integrity. 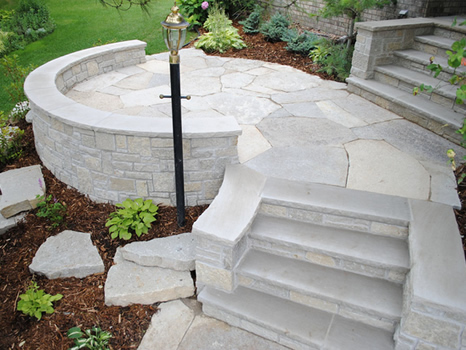 Eden Stone Company strives to make only the highest quality stone products on the market. 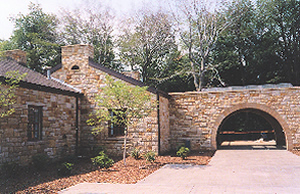 Indiana Limestone Company provides a wide range of versatile and beautiful products to fit any need or preference. 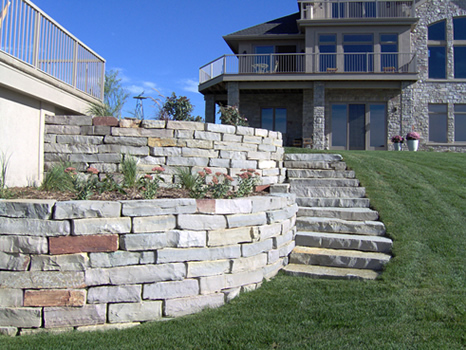 Krukowski Stone Company Inc. is a quarrier and manufacturer of quality natural stone products. 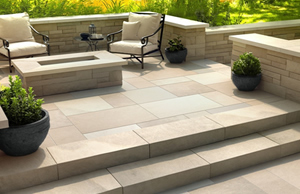 Briar Hill Stone Company offers sandstone in combinations of warm earth tone shades, textures & durability.